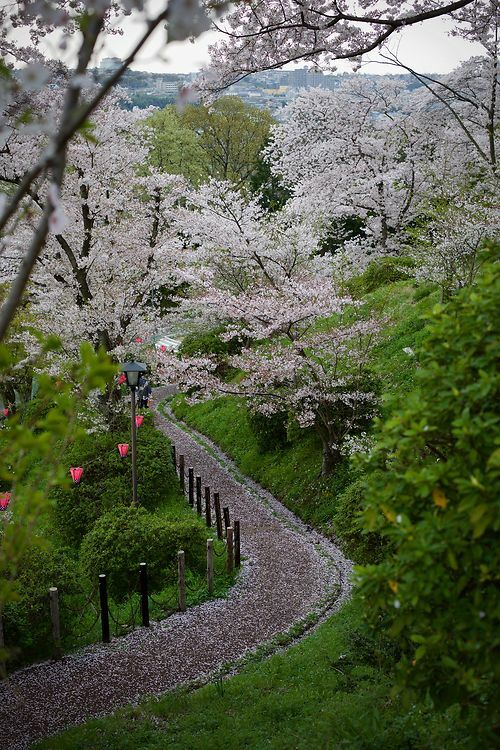 A lot is written about the cherry blossom in Japan, and a lot of photos are taken of it. Head over to Instagram and see the same views snapped over and over again - each one exquisite, each one identical, save for the creative twiddling of the filter knobs. I always slightly dismissed cherry blossom. It was too pretty, too easy, but recently, the more I see of it, the more I like it. 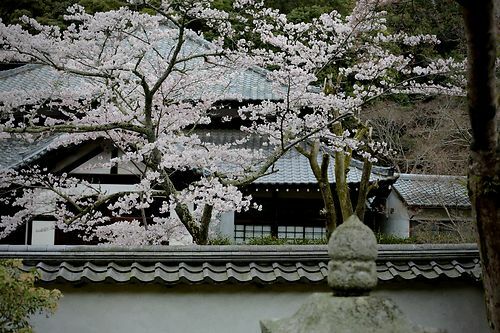 Especially out in the sticks, away from Kyoto, away from the crowds. It's still a cliche, but so much of Japan is. Kongo-ji in Kawachinagano, deep in rural Osaka, is just the place to see it. We visited bang on peak flowering season - mankai is the word for it - and saw one other visitor all morning. You don't need to visit temples though. 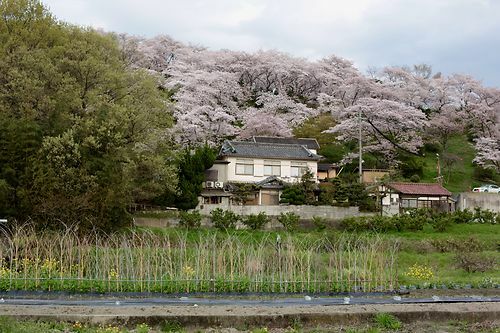 Almost every neighbourhood has a grove of trees - our local is a small hilltop in Takidanifudo. 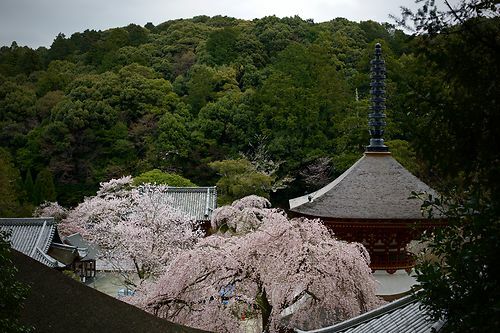 All these trees are Somei Yoshino (Prunus x yedoensis). They are big trees, not for small gardens. 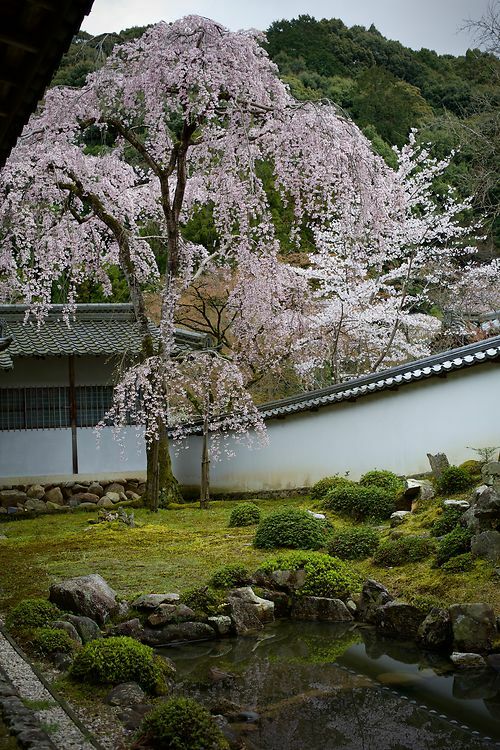 Personally, I think their beauty lies in the simplicity, and repetition - the temptation of many gardeners is to seek variety, and 'interest' but that's not the Japanese way.